A generously sized, hand-milled bar of soap scented with an adventurous fragrance. 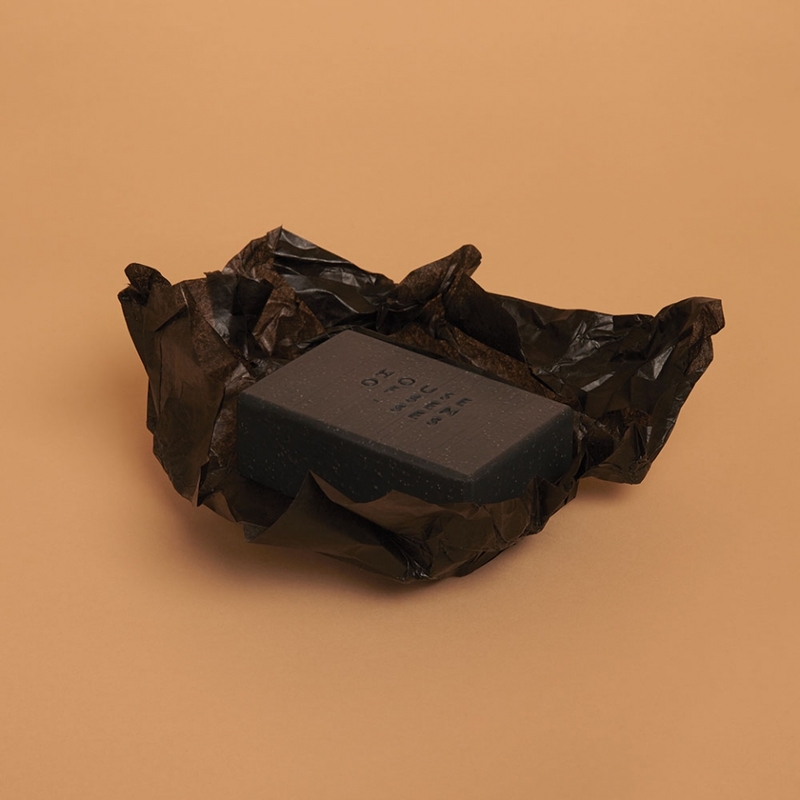 Our richly lathering soap, embossed with the brand’s logo, is enriched with a blend of natural moisturizing oils of olive, palm, coconut, castor, and avocado. Our vegetable based soaps are milled for superior quality and individually wrapped to conserve their precious fragrance. Producing a soft lather, their gentle cleansing action leaves the skin cleansed and softly scented with sweet tobacco perfume. Each soap bar is 8 oz, and all of them are hand-made and packed in the USA. Made with natural and vegan ingredients and not tested on animals. The best soap bar I’ve ever tried. Totally recommendable. 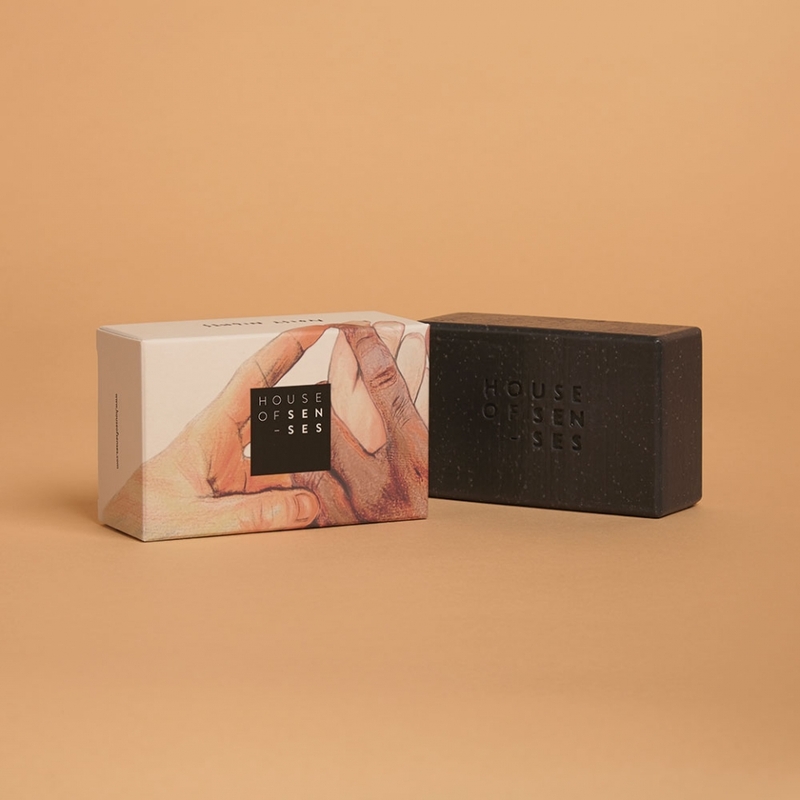 This hand-milled soap moisturizes at the same time it cleans the skin. I love that doesn’t contain artificial ingredients, and the scent is amazing. Very strong scent, vibrant and long lasting! Recommend! A dark, rich, luxuriously woody smell that makes showering an unforgettable experience. I would say the scent leans towards the masculine, perhaps, but I adore it. Highly recommended. While this bar soap seems more expensive than some soaps, it’s extremely firm and long lasting. I think the soap bar is quite economical due to the high-quality, long-lasting ingredients. I love the scent, clean rinsing, and calming effects. Noisy Nights contains pure and natural ingredients that leave my skin refreshed and nourished. I can feel that is formulated with natural shea butter because it leaves my skin hydrated and soothed. Best scent ever, elegant and sensual. Not too many ingredients. Would recommend.